Where Every Pet Has Their Day! 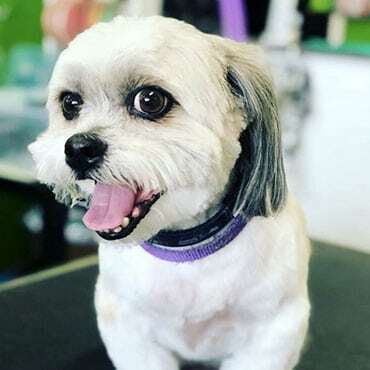 Dog Day Afternoon Grooming is a full service grooming and bathing facility with certified, professional groomers and bathers on site. We specialize in all breed grooming and specialize in cat grooming as well. 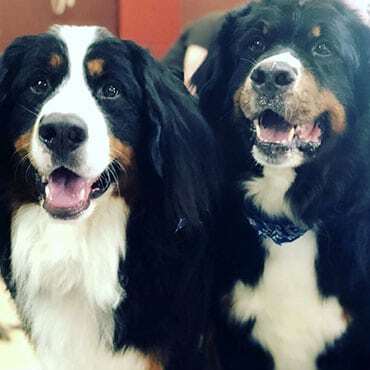 The owners of Dog Day Afternoon, Carolyn and Kayla, have worked in the pet industry for over 20 years servicing the communities of Lynnwood, Mill Creek, Bothell and now own their own Grooming facility in Lake Stevens and Everett Washington. Dog Day Afternoon offers Doggie Daycare with 2 large back yards for our furry friends to spend their day socializing with other dogs. 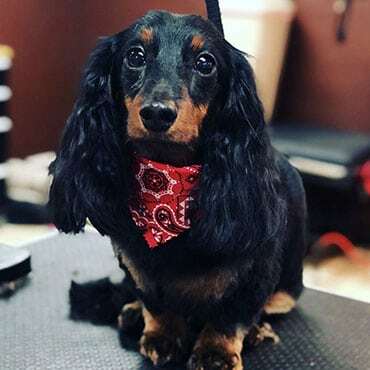 We offer the convenience of our Self Wash stations where you can brush, bath, and dry your pets and leave the mess behind. © 2018, Dog Day Afternoon Grooming Inc. All Rights Reserved.